We're pleased to introduce you to Mavericks - a rotating guest bartender series. Each season, we invite a notable bar talent to create a full cocktail menu that will be served for three months. 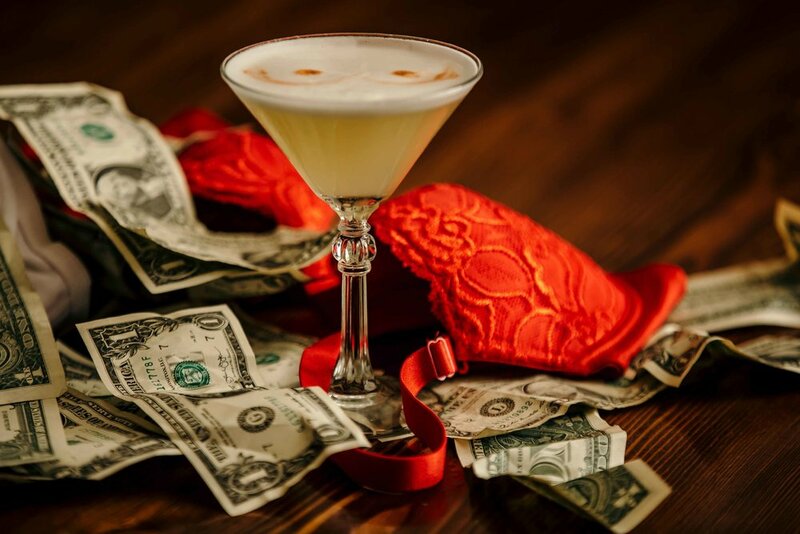 Expect highly creative libations and menu themes: anything goes. 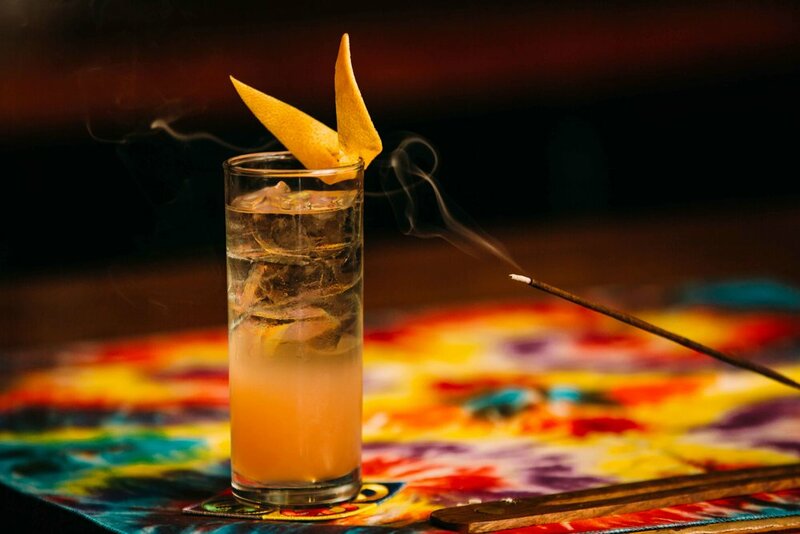 Our ambition is to provide a place for high-profile cocktail industry “Mavericks” to play, experiment and explore their ideas. 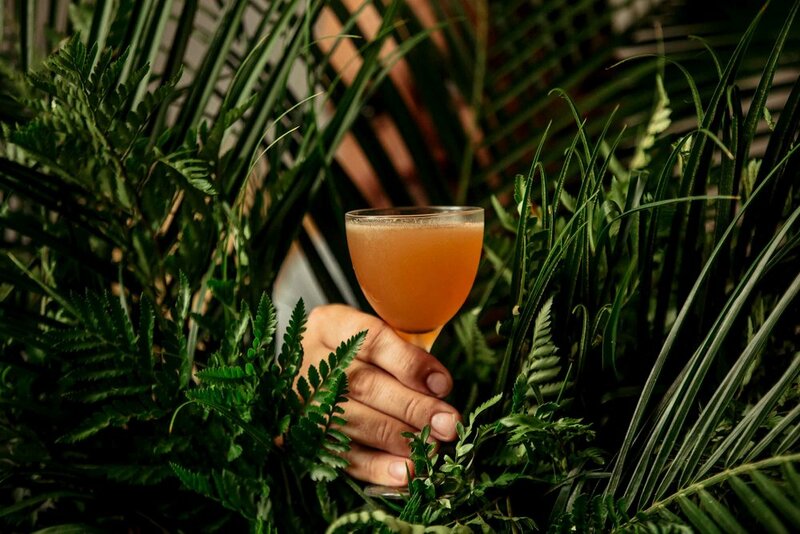 This Fall, we are delighted to be collaborating with SF's own cocktail icon Brian MacGregor, whose menu will introduce you to a lesser-known, multi-faceted cast of characters, all responsible for helping to forge the unique spirit of San Francisco. In addition, Lord George will donate 50¢ of every Mavericks cocktail sold to the talent's charity of choice. For his season, Brian has chosen Baykeeper, an organization that has worked to protect and preserve the San Francisco Bay for the past 25 years. Brian MacGregor is a second-generation bartender. His father was a professional barman for 25 years in his hometown of Milwaukee, Wisconsin and brought young Brian into the business that he still enjoys and is honored to be part of. He currently serves as the northern California market manager of Edrington, a Scotland-based spirits company with top-tier products like Macallan, Highland Park, and Partida Tequila. Previously, Brian has served as bar director of Jardinere and Wingtip (private social club), and bartended at Absinthe Brasserie and Bar. Brian is fascinated with cocktail history and has spent countless hours digging into vintage beverage books searching for recipes, inspiration, and the meaning of life. His better half Carey owns San Francisco’s beloved Doc’s Clock bar and they’ve produced two wonderful children.